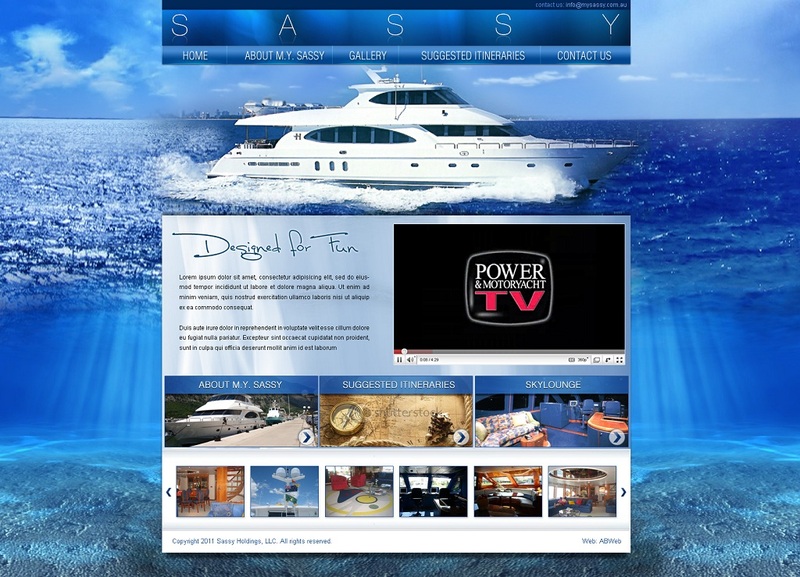 Contact us page is the direct link to your current and potential customers. A good design, showcasing your brand’s personality and identity, and the fact that you care about the impression you make on your customers, pay a significant role in reaching out to the hearts of your page’s visitors. How do you make your contact us page appealing and inviting? 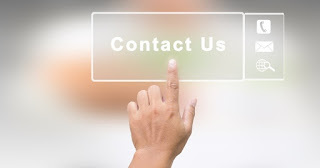 Here are several tips and tricks that will help you design a contact us page that will set the beginning of a beautiful relationship with your potential customers. Travel industry is the niche with a huge audience and travel agencies must make their online presence represented by a good travel website design. As there is a multitude of websites specializing in offering travel tips and information sought after by the travelers worldwide, it is crucial to have a professional website design that will ensure an effortless experience navigating through the website. 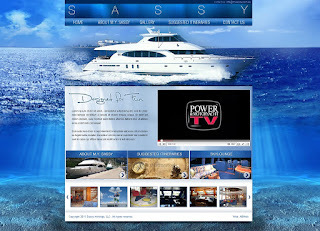 There are several factors that you must consider before starting designing a good travel website design. When planning a trip to a sunny or snowy resort, people hit Google or Bing search engines to search for hotels and trips. 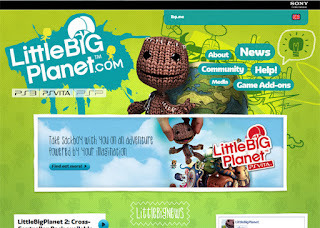 Nowadays, as the release of a new video/computer game is a big deal, its debut is made noticeable through many means, including the game’s website design. Every new game release lifts to the hype of the release of a film and it entails a lot of work and marketing strategy to gain as many game followers, downloads and installs as possible. Gaming industry is a niche that, if it fails to go big in the first week, it is hard to catch up later. So, every means that contributes to the game’s success is used to its utmost. 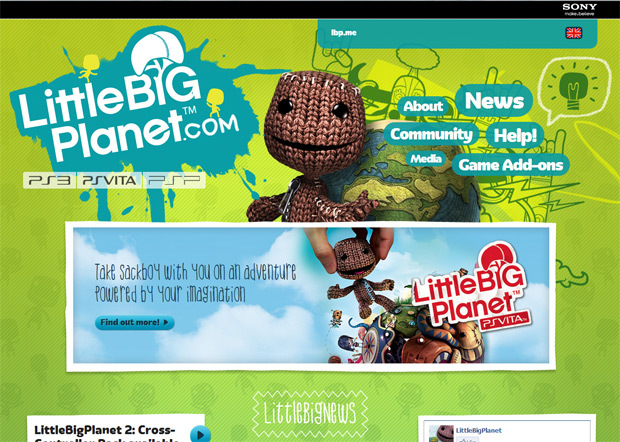 In this post we will detail ideas that will make your game website design noticeable and appealing and you will be able to gain those downloads in no time. About us is the most clicked on page from any website and the way it is designed and organized speaks a lot about the company and the brand. 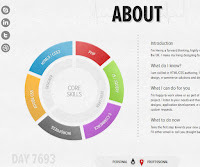 Designing an about page is not as difficult as it seems. You need to consider and follow the approach that will sell your capabilities and get you promoted. Here are some of the most common about us page design practices that engage users and highlight the strong points of the website design in general. 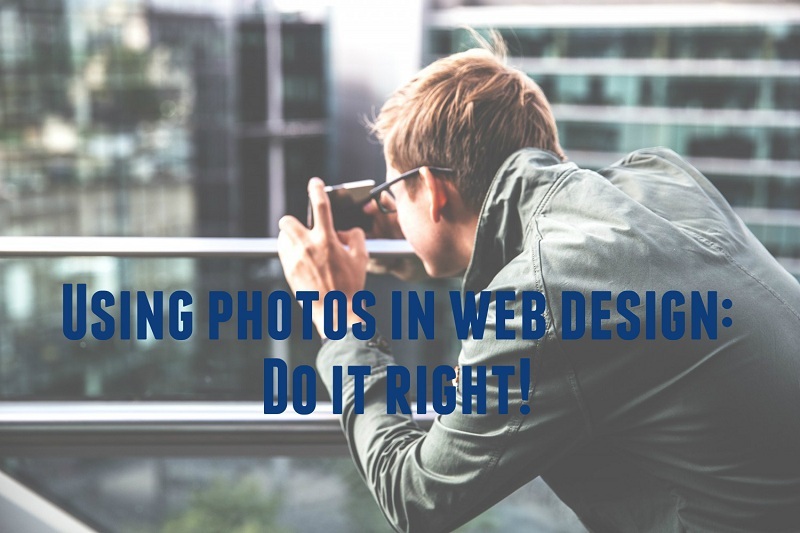 Using Images in Web Design: Make it Right! Are you questioning yourself about using images in web design? How to choose the right ones, what you should pay attention to, where to take them from? These are some of the questions we are about to answer in this post. So, stay tuned and keep on reading. Website design has come a long way. There are trends that come and go, but one important element will definitely always be trendy – the use of images to highlight the content shared on the site. A good chosen picture translates for what words cannot describe. We all know the saying: a picture is worth a thousand words. 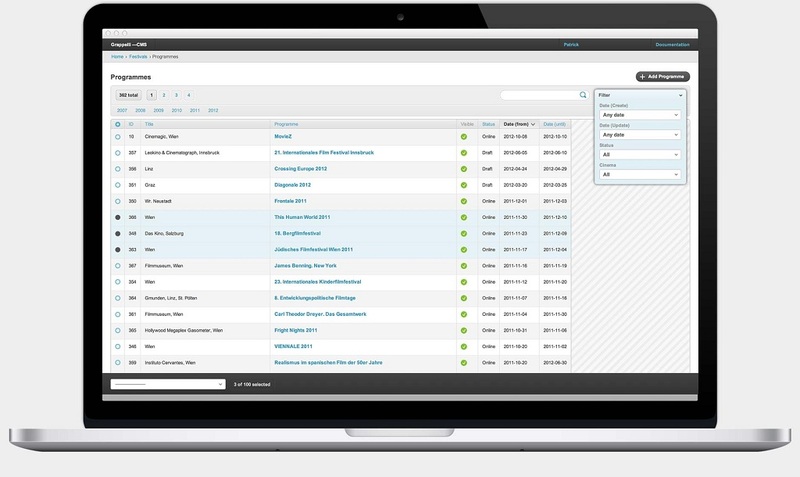 Admin interface design has evolved since the appearance of web in the early 1990s. Today, dashboard designers must stick to certain trends to make their project easy to use and intuitive for the user. Adopted by companies to organize their business process, these tools must incorporate suitable features and patterns, functions, color and other design elements to make user’s life easier. However, admin dashboard templates are less available for download as website layouts are. And then designers research through amazingly created dashboards to follow trends and, as a result, come up with trends that are later picked up by others. Due to increased popularity of online shopping, designers face the challenge of creating user-friendly, attractive marketplaces that will gain new buyers and will make the current ones return for new online purchases. As the buyers are choosy in matter of online marketplaces, we’ve put up a list of design tips that will help you design an e-commerce web page that will increase your sales in no time.